Annin Flagmakers has been making the U.S. 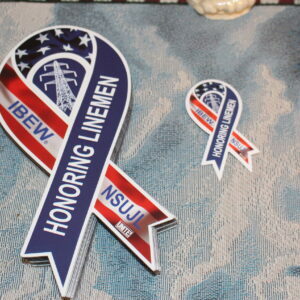 Flag since 1847 and has become known as the premier flag maker in the United States. 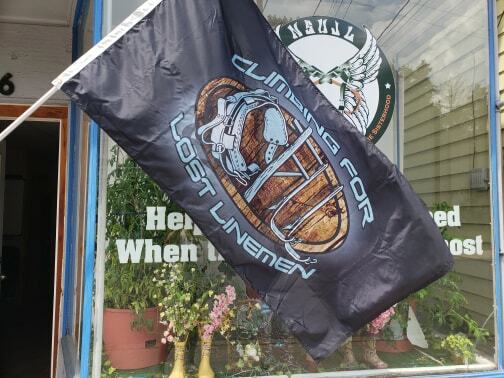 Our custom Climbing for Lost Linemen™ Flag can be displayed outdoors and is a true symbol of our support for our fallen brothers and sisters.